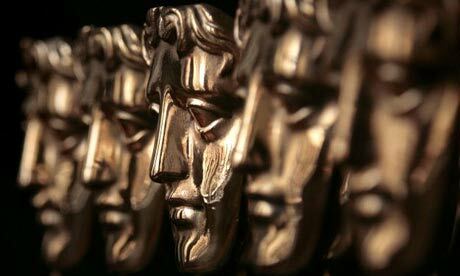 Dara O Briain will hosts the British Academy Television Awards from the Royal Festival Hall in London tonight. The show kicks off with glamour from the red carpet as the stars arrive for one of the most prestigious TV awards ceremonies of the year. The action continues inside as Dara O Briain takes to the stage to introduce this star-studded event and the awards are handed out to this year’s recipients. Nominees include Dominic West, Jennifer Saunders, Benedict Cumberbatch, Miranda Hart, Hugh Bonneville and Dame Maggie Smith. Along with programmes including Sherlock, Spooks, Misfits, Fresh Meat, Mrs Brown’s Boys and Harry Hill’s TV Burp. The show will be shown on BBC One from 8pm tonight!